Many seniors prefer to live at home as long as possible because of the comforts and memories that are afforded in this familiar environment. We understand that you want to give the gift of independent living to your loved one, but sometimes circumstances arise that prevent you from being able to provide the assistance they need. Before you consider whether you need to help them move to an assisted-living facility, contact Polaris Home Care in Tiburon to schedule a free in-home consultation and learn what personal care services we offer for seniors. Companionship is critical to the overall well-being of every adult. As we age, we can become more isolated simply by virtue of our inability to perform certain basic functions such as driving and running errands. The professionals at Polaris Home Care in Tiburon understand the need for caring connections with other human beings. They are happy to provide companion care in the form of meal planning and preparation, general housekeeping, and even medication reminders. 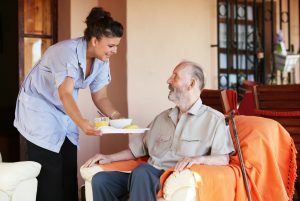 These tasks would be accomplished through conversation and spending time with their client, so that a comfortable bond can be formed, which will enable the caregiver to provide even more personalized attention and care. hest respect for the dignity and comfort of the individual. The need for help with these items can be a source of embarrassment, but they need not be when our qualified professionals are the ones offering the care. Contact us today and schedule your free in-home consultation to learn about all of the services we offer. Whether your loved one needs the benefits of companion care, personal care, or a combination of both, Polaris Home Care in Tiburon will work with you to design a plan that is tailored to meet their specific needs. 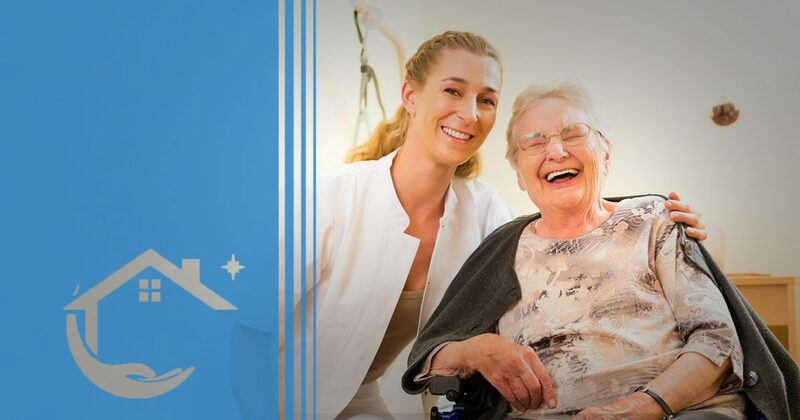 You can rest assured that your loved one is receiving the highest quality of care and attention from our professional caregivers that they deserve. For your added comfort, we offer complete access to an on-call registered nurse 24 hours a day, seven days a week. You can take care of your personal responsibilities knowing that your loved one is in good hands and being well-taken care of. Watching your loved one age is not easy, but you can rest easy knowing that they are receiving the highest quality of personal care services from the professionals at Polaris Home Care in Tiburon. Give them the gift of independent living at home as long as possible by contacting us today and learning all that we can do for them during your free in-home consultation today!